Luxman introduced a new flagship stereo amplifier & preamplifier, the new M-900u & C-900u (MSRP $19,900 each), to replace their all time favorite, M-800A & C-800f. M-900u is a low powered class A / high powered class AB using Darlington circuit design where the output from one output module is fed into a 2nd output module in order to reduce high frequency distortion. This particular circuit design, the latest version, 4.0, of the ODNF, incorporates the Darlington circuit and as a result it is grain-less with crystal clear high frequency extension. When compared to the M-800A, you still have that remarkable mid-range full of texture and yet the high frequency is not only more extended but significantly cleaner. 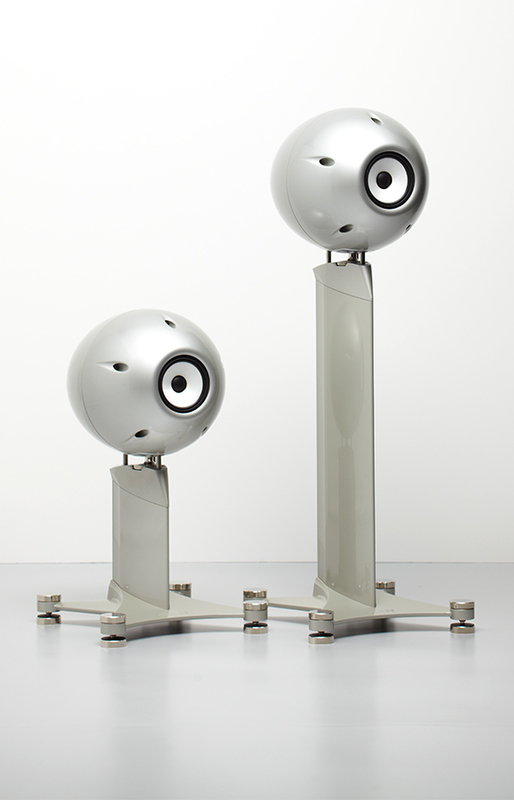 The M-900u has the power required to drive pretty much any speaker to peak performance. 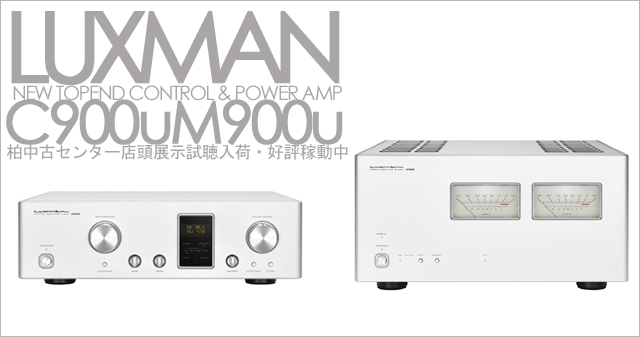 Preserving Luxman’s elegant design features, the C-900u control amplifier is most user friendly. In addition to the Darlington circuit design, it also entails 4 channels of the new LECUA 1000 attenuators and has 7 dB greater in volume bandwidth over the C-800f. This enhances the volume adjustment mechanism which is the major key for this component. Another key feature is the Tone Controls (BTW really difficult to implement in a fully balanced design as all four channels have to be in sync across all frequencies). We all have music gems in our collection that are sonically challenging. Thanks to the Tone Controls, this component does a remarkably effective job in bringing to life a less than perfect music collection. In point of fact, a lot of the 1980’s CDs are quite harsh sounding and the digital glare can be quite fatiguing. When you reduce the treble slightly, while the harsh CD is not going to suddenly sound like a reference recording, at least it will now be perfectly listenable. You might consider using the Tone Controls as simplified room equalization tools, to effectively bring about room acoustics’ correction. Luxman does not settle on ordinary components within its products. The majority of the parts are bespoke. 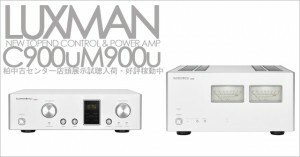 This entry was posted in Uncategorized and tagged C-900u, Luxman, M-900u, New Products. 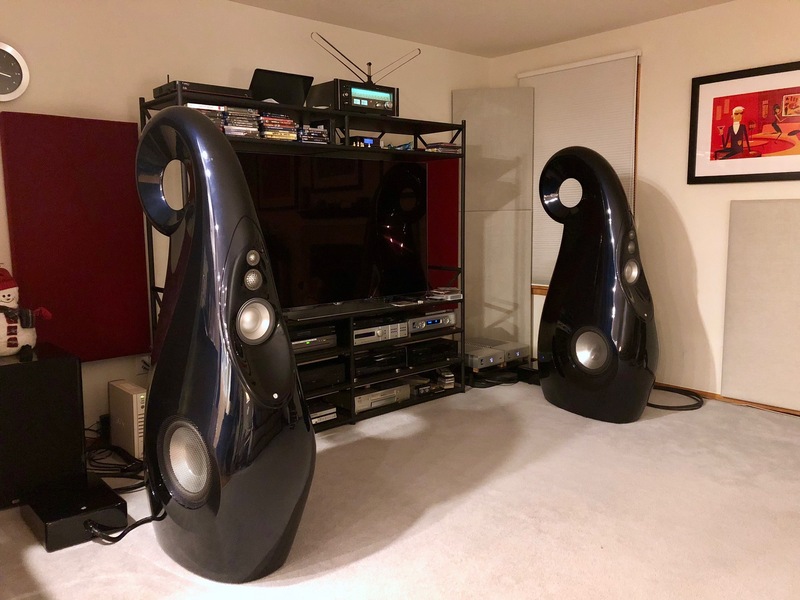 I began the listening session at very low volumes and it immediately sounded so realistic, like music was actually being performed in the room and very unlike typical hi-fi reproduction. Even when I stepped into another room the realism of the musical portrayal remained evident. At higher volumes the room was effortlessly filled with music having an amazing sense of space and harmonic integrity along with a completely natural decay. The music now has a realistic density that I never experienced before. Inner detail was revealed from familiar recordings in layers that I didn’t previously know existed, making the presentation very musically engaging. There are no solid state artifacts, just a completely natural musical flow along with a very convincing recreation of the recording’s acoustic space. While being so revealing of detail it is never analytical in nature like some electronics can be. Instead the detail is reproduced as a portion of the musical whole that simply helps recreate a stunning degree of realism. High frequencies are crystal clear and dynamics are effortlessly reproduced. Plucked strings including those from an upright bass have a natural resonant quality with the texture of the instruments being accurately portrayed. The overall sound is always presented in a very smooth and musical way. Everything appears on the blackest of backgrounds with each instrument being portrayed in its own sense of space with an alluring airiness to the presentation. The attention to detail and build quality of this piece are immediately apparent, and its user interface is an absolute pleasure to use. I don’t often use the term “reference quality” but I think that it clearly applies to this preamp. It is an extremely refined design that I will be proud to have as the anchor of my system for many years to come.